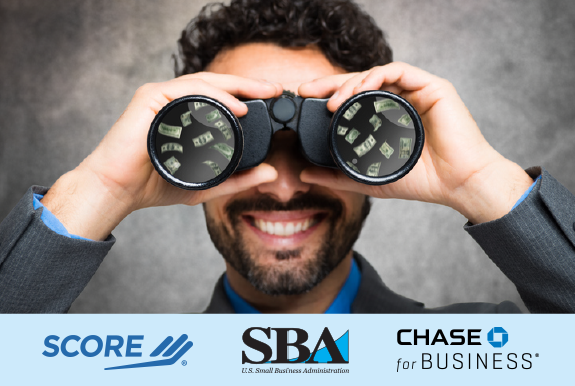 As part of National Small Business Week, SCORE and the SBA invite you to attend this insightful webinar. Nely Galán is a women’s empowerment advocate, an Emmy Award–winning television producer, and the owner of Galán Entertainment. She is the author of The NY Times bestselling book SELF MADE, Becoming Empowered, Self Reliant, and Rich in Every Way.